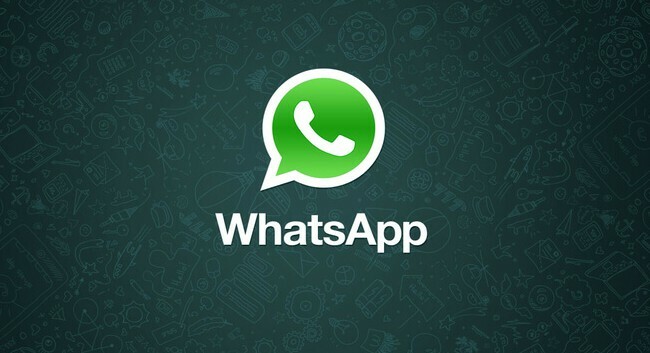 Popular messaging app “WhatsApp” is taking it to the next level. 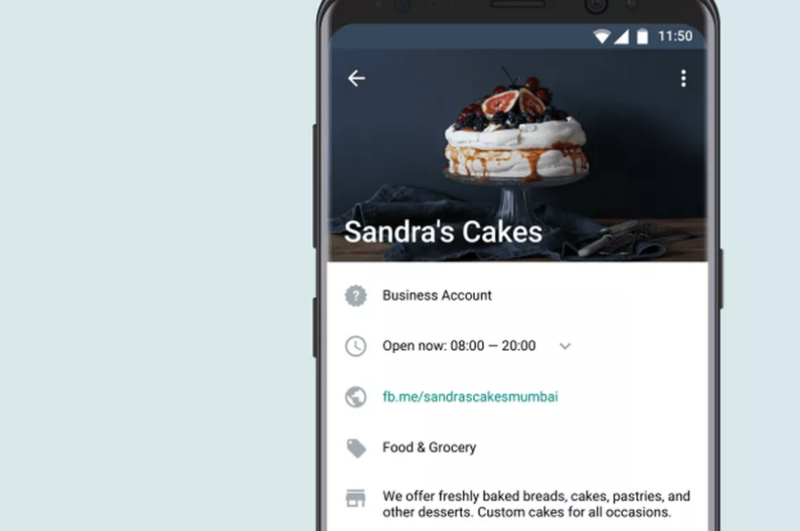 The Facebook-owned platform has announced the launch of a new application solely dedicated to small businesses to help them to connect easily with customers. The new app adds features that make it possible for businesses to respond to customers, separating customer and personal messages, and creating an official presence. Key features include dedicated business profiles for details like email address, business description, store addresses, and website; smart messaging tools like greetings, quick replies, and away messages; and metrics for how many messages were sent, delivered, and read. Business Profiles: Provide customers with useful information such as a business description, email or store addresses, and website. Messaging Tools: Engage customers with smart messaging on-the-go — quick replies that provide fast answers to frequently asked questions, greeting messages that introduce customers to your business, and away messages that let them know you’re busy. Messaging Statistics: Provide insight into interactions between your business and customers. Review what’s working and what’s not. WhatsApp Web: Send and receive messages with WhatsApp Business in your internet browser (Chrome, Firefox, Explorer etc). If you use a business number and a personal one, both numbers can be used on the same device and registered with your different numbers. Over time, businesses that have confirmed their account personal phone number matches their business one will receive a confirmation badge on their profile. WhatsApp Business will roll out to South Africa and around the world in the coming weeks.